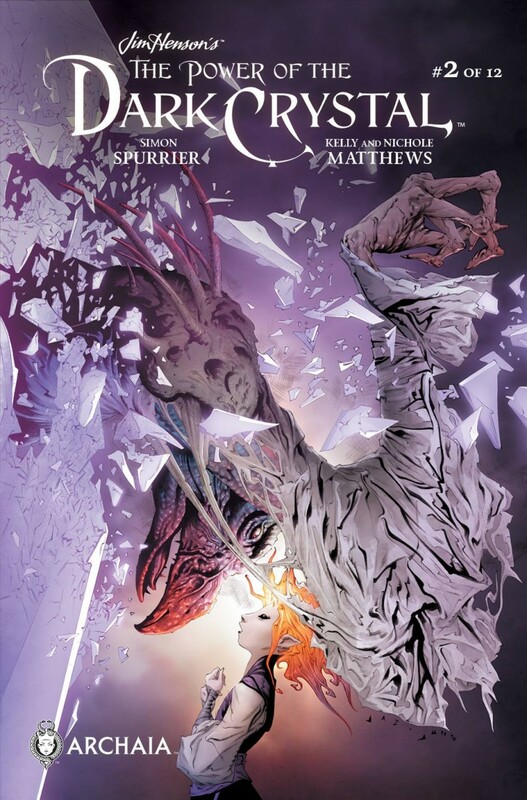 Jim Henson's The Power Of The Dark Crystal #2 (variant cover) is on sale today from Boom! Studios. Please support Jae (and the companies that contract him) by purchasing his works when released.